When pop music icon John Lennon sings, ‘Baby you can drive my car’, he means it! 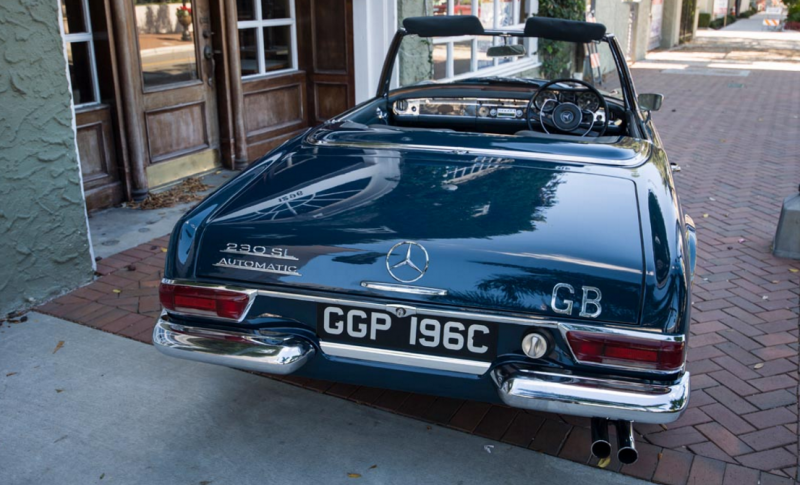 A 1965 Mercedes- Benz 230SL belonging to the co-founder of The Beatles is all set to go under the hammer at Worldwide’s Scottsdale Auction. 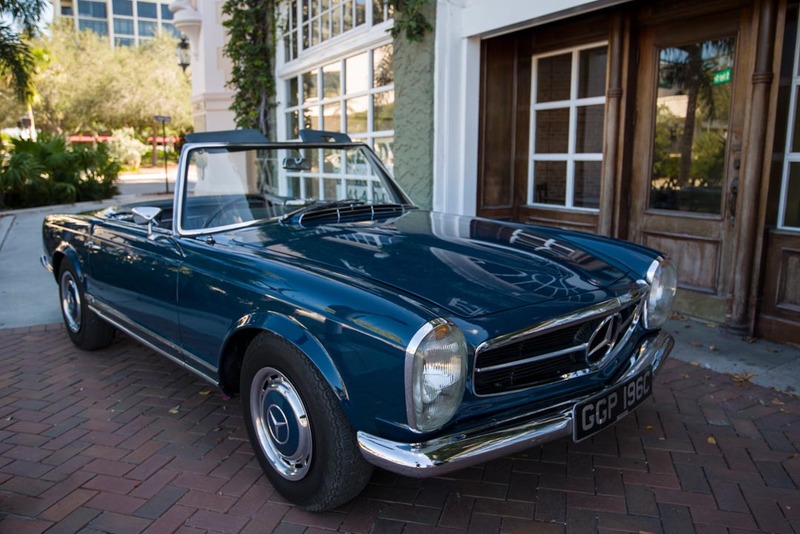 The historic motorcar adds up to the Scottsdale lineup to woo all Beatles fans. Specially ordered right hand drive and automatic transmission by John Lennon, the car was delivered to one of the most influential and celebrated music icons in London in 1965. This is a rare chance for a collector to make a once in a lifetime acquisition. 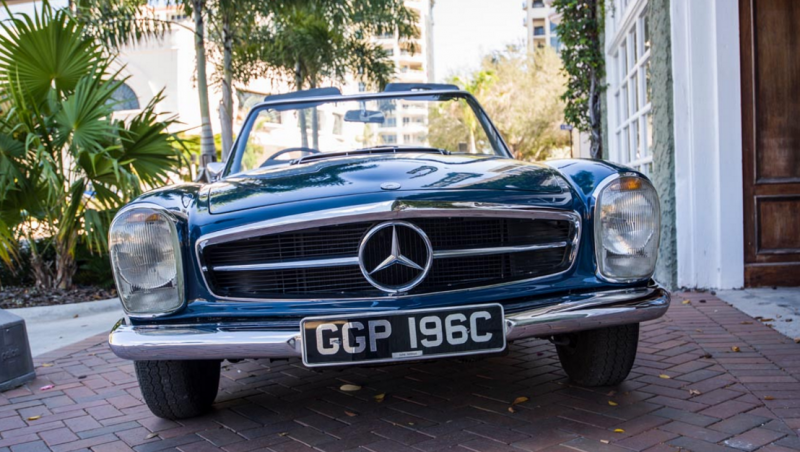 Finished in blue, John Lennon’s 1965 Mercedes- Benz 230SL will hit the auction ramp on 18th January.